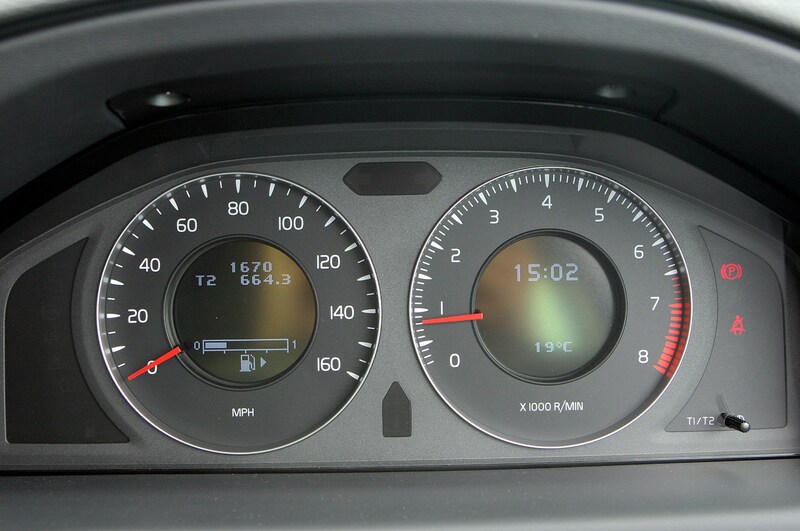 Insurance group: 16 - 41 How much is it to insure? 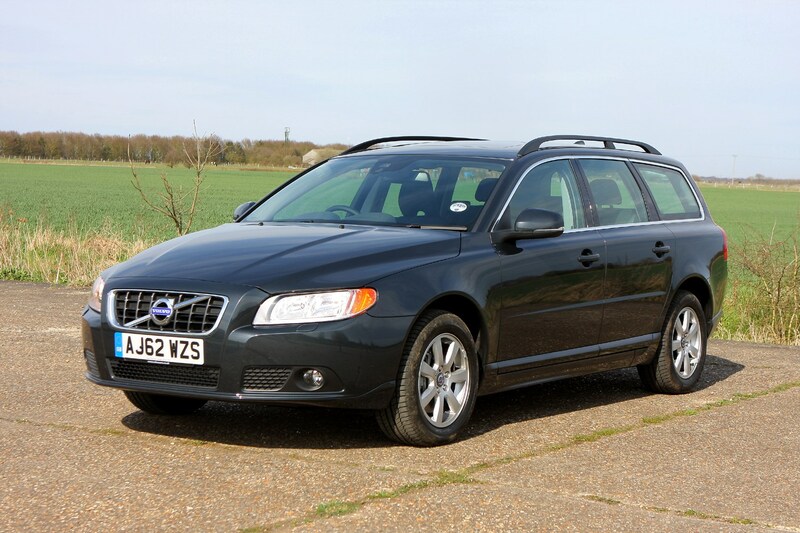 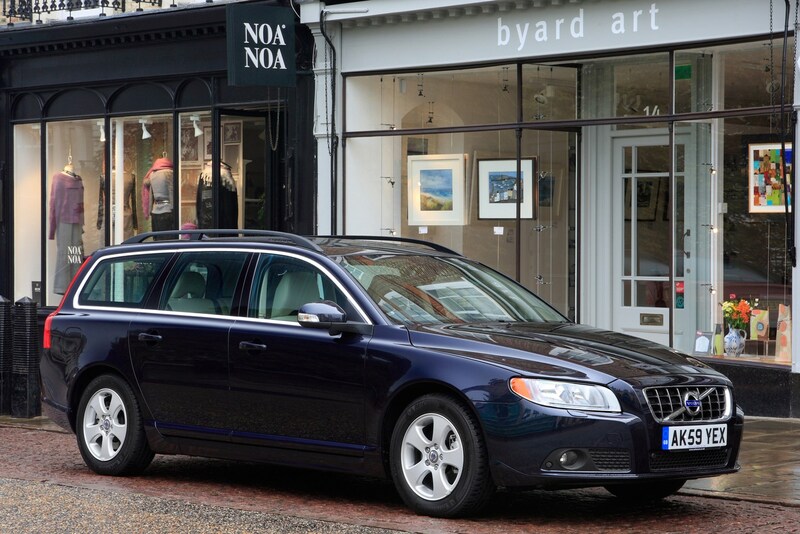 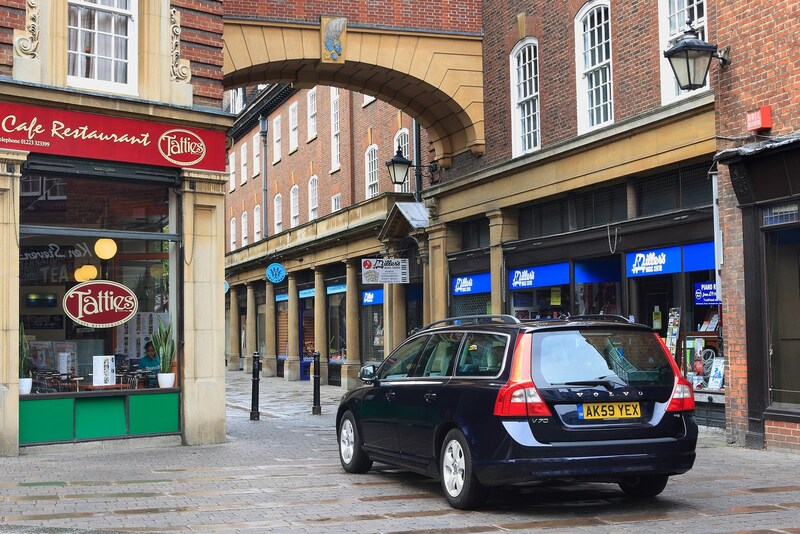 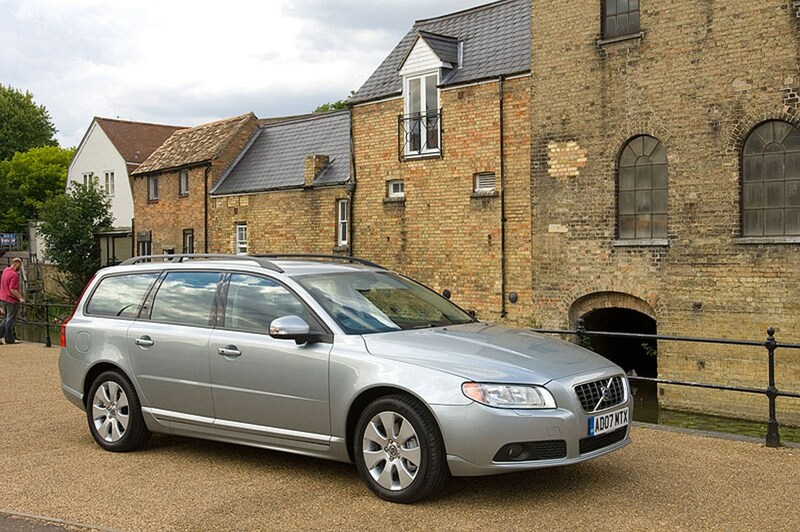 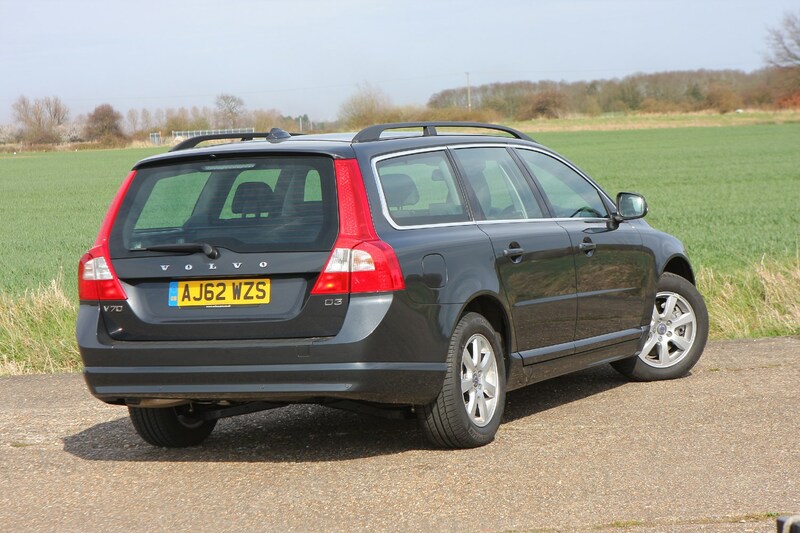 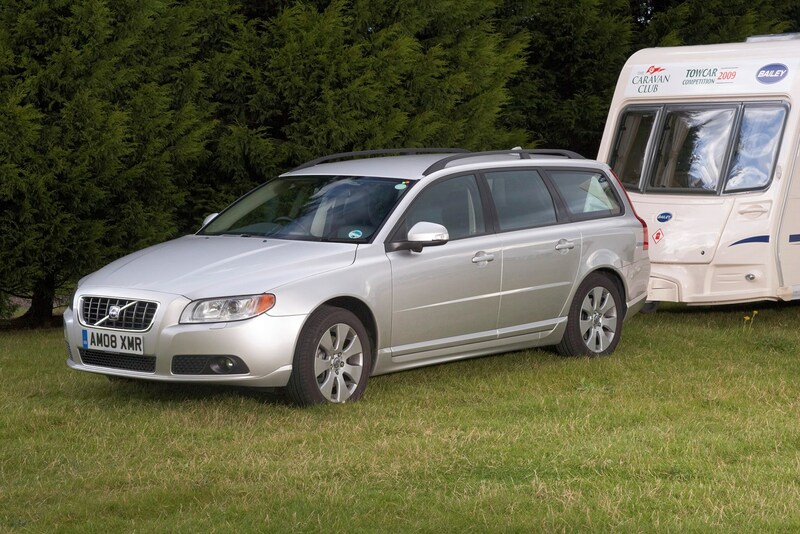 Volvo is best known for large and practical estates and the V70 remains the core model for the manufacturer - a modern version of its archetypal load carrier. 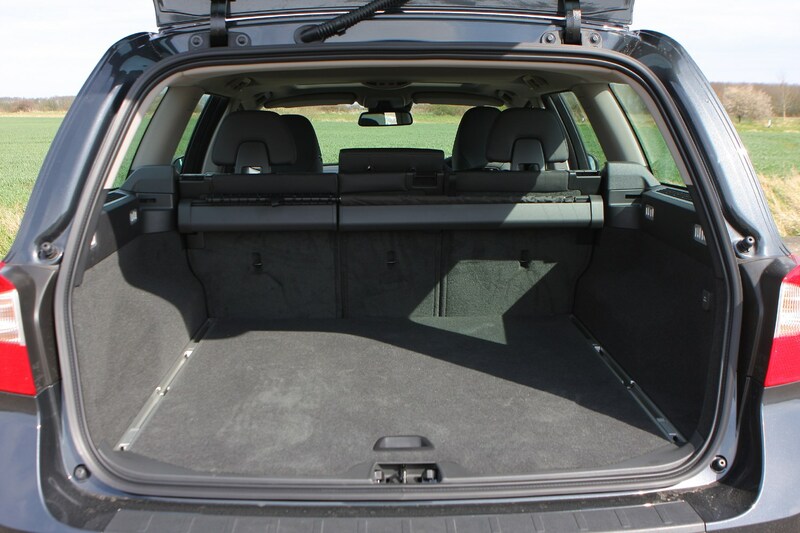 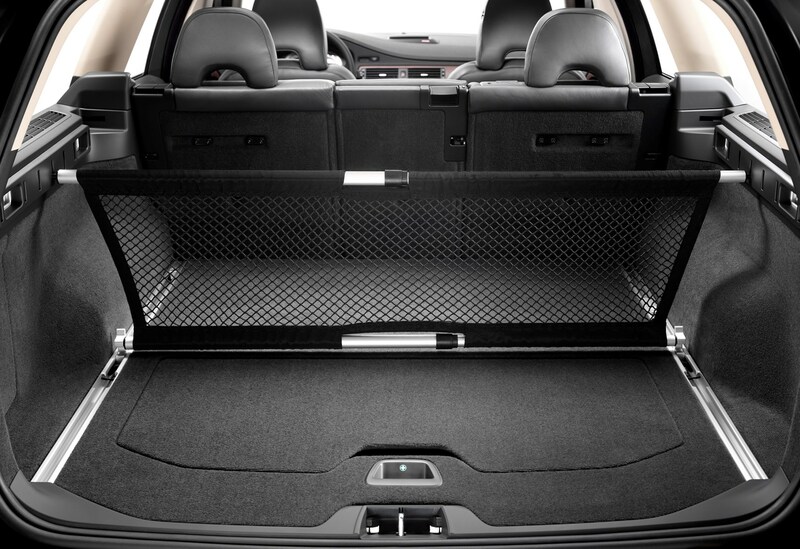 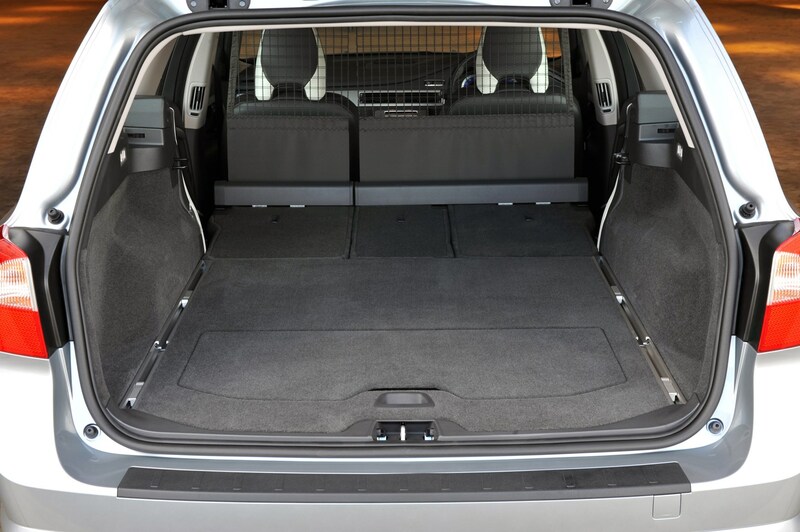 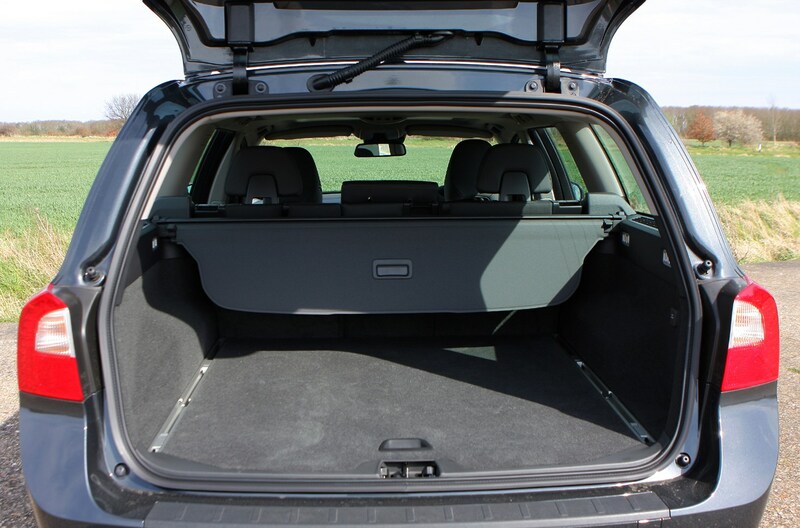 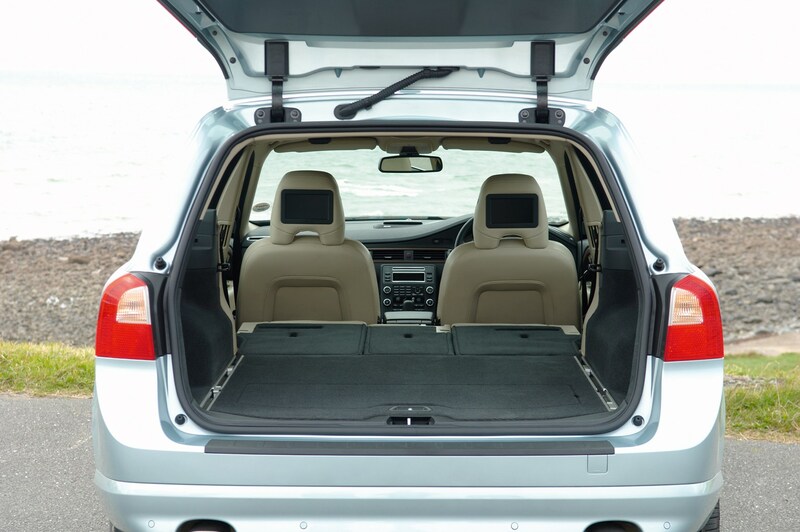 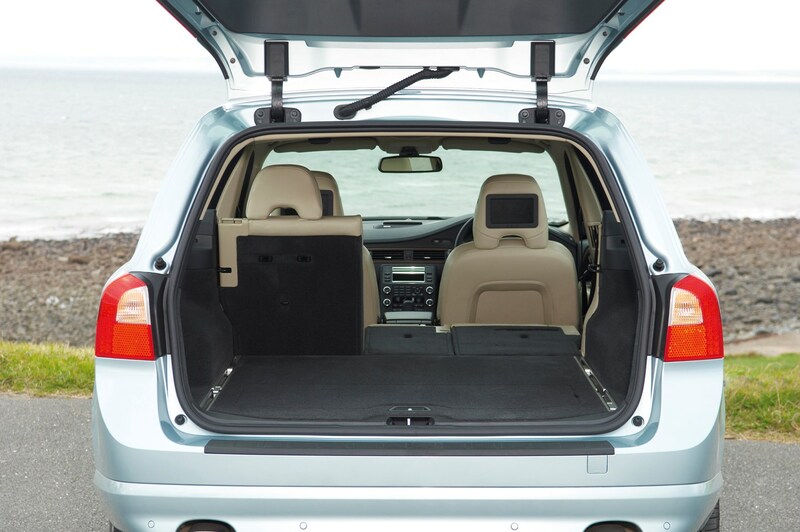 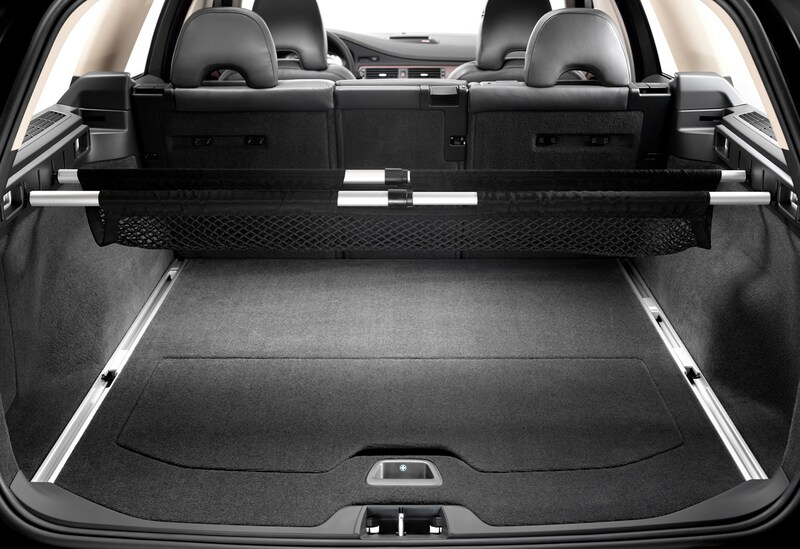 But while the carmaker used to make some of the biggest estates around, other models can now match it when it comes to sheer boot space. 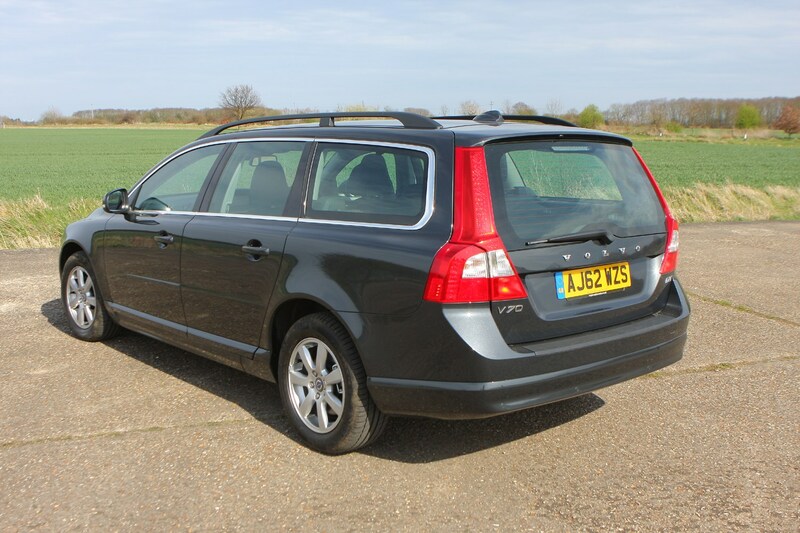 That said, the V70 is still capable of carrying plenty thanks to its long boot floor and wide tailgate opening while there's also a clever luggage system that keeps items in the boot secure. 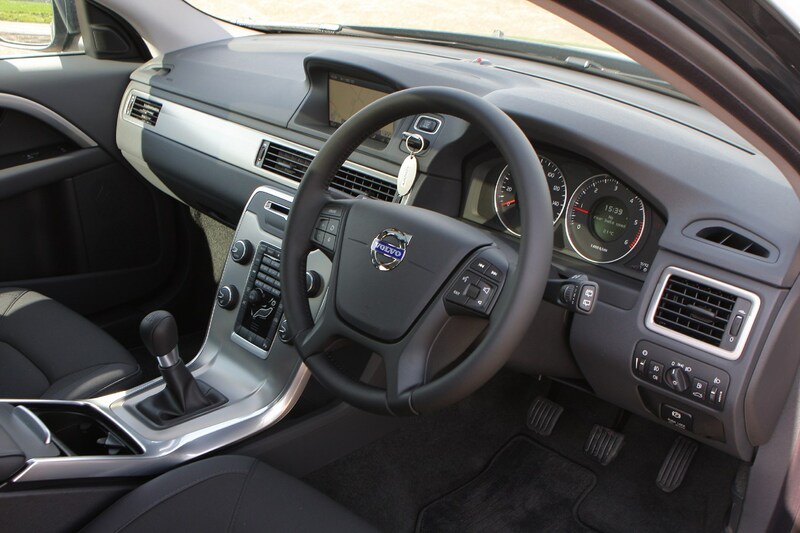 On the road it's comfortable and quiet, if not especially exciting to drive. 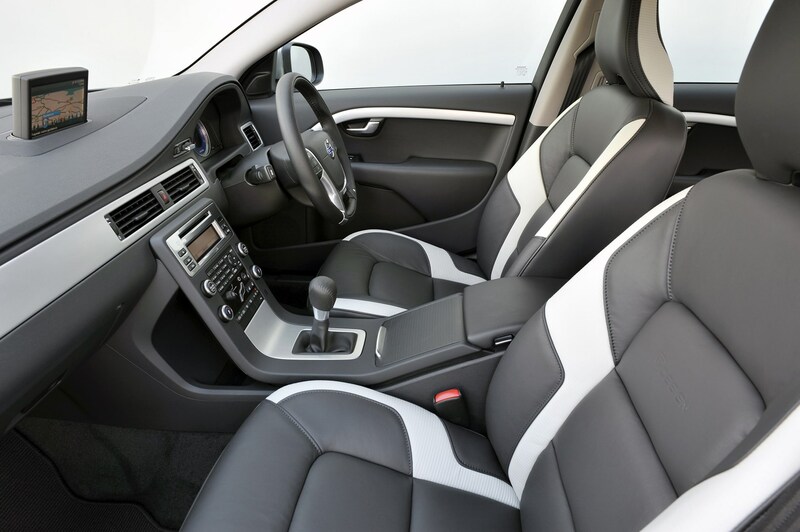 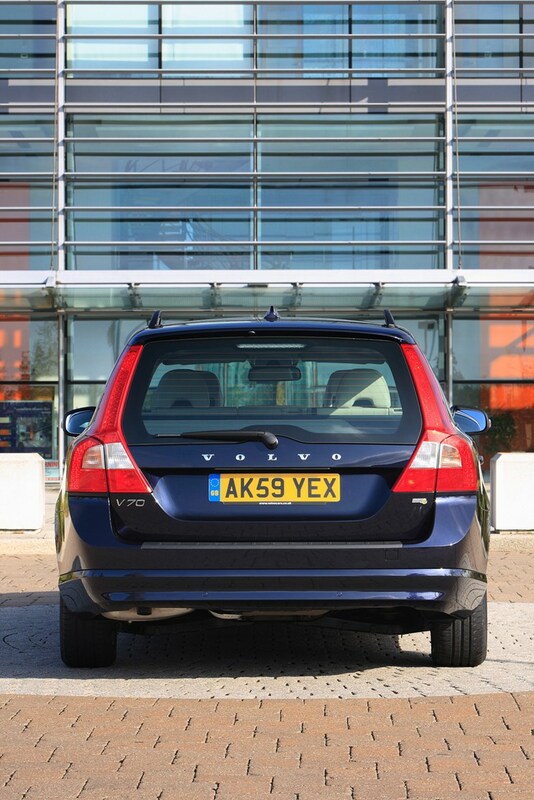 The seats - a traditional Volvo strength - are regarded by many as the most comfortable around, making it an ideal long distance car. 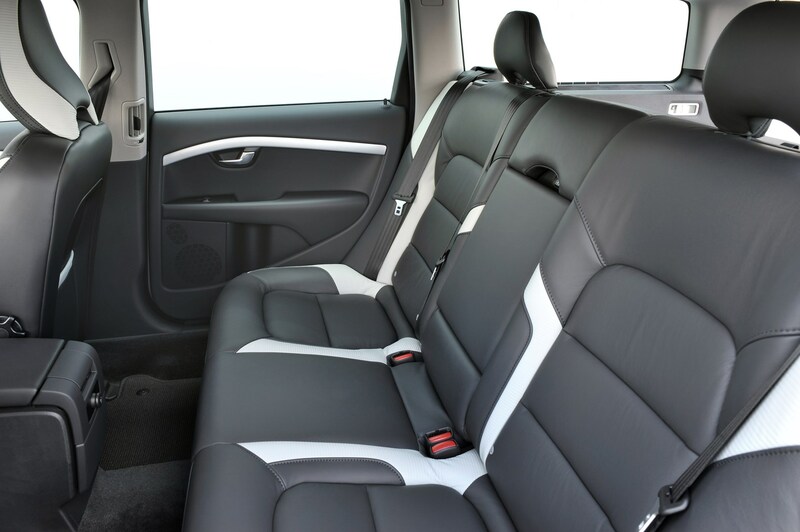 Booster cushions integrated into the rear seats for children aged three and over are also a neat touch for family buyers. 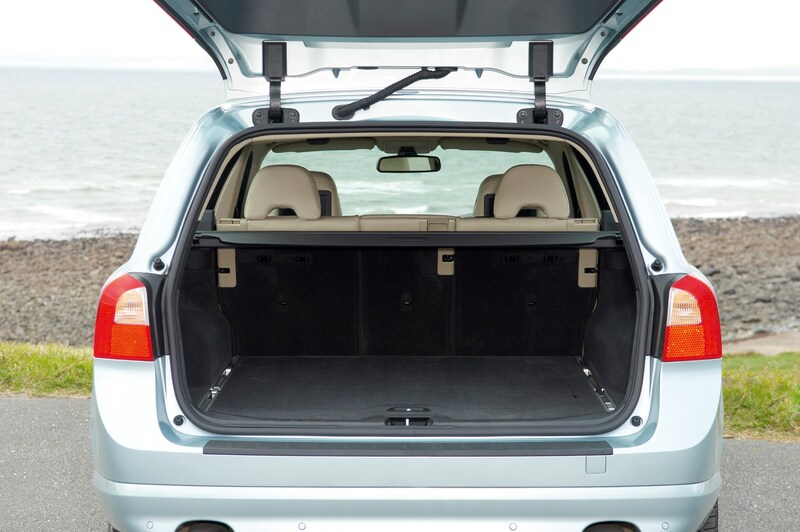 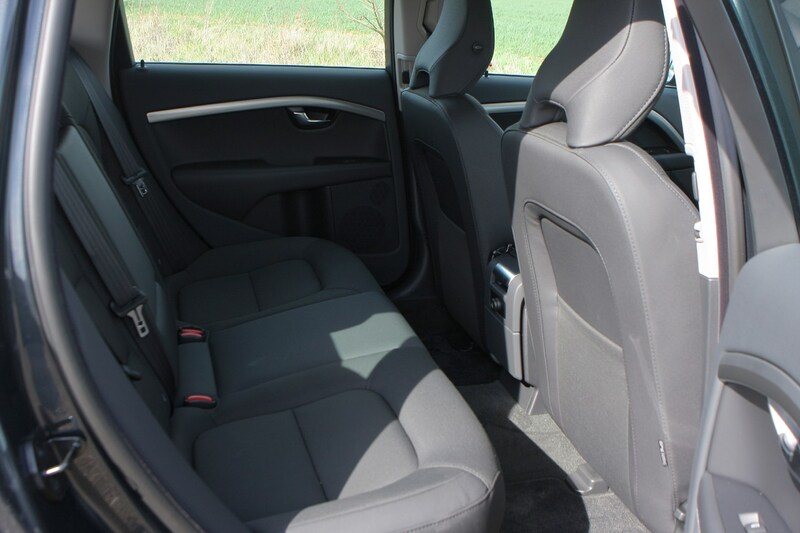 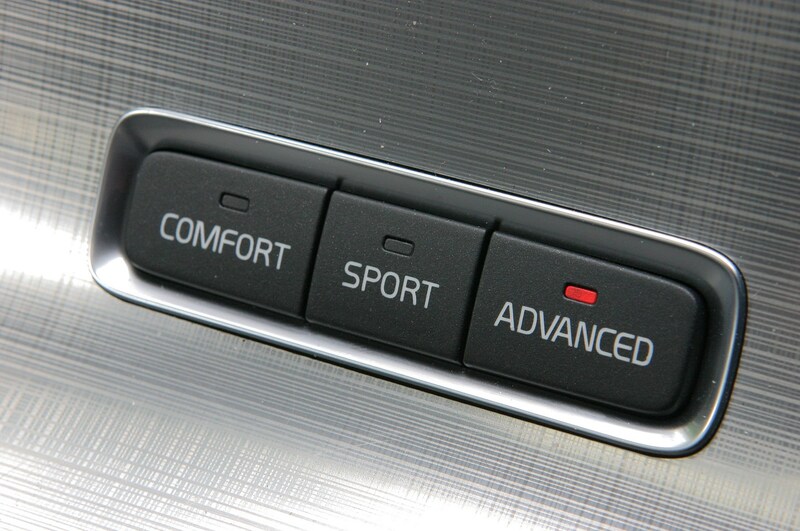 To boost practicality, the rear seats fold in a 40:20:40 split combination and the electric tailgate can be lifted remotely via the key fob or a control on the dashboard. 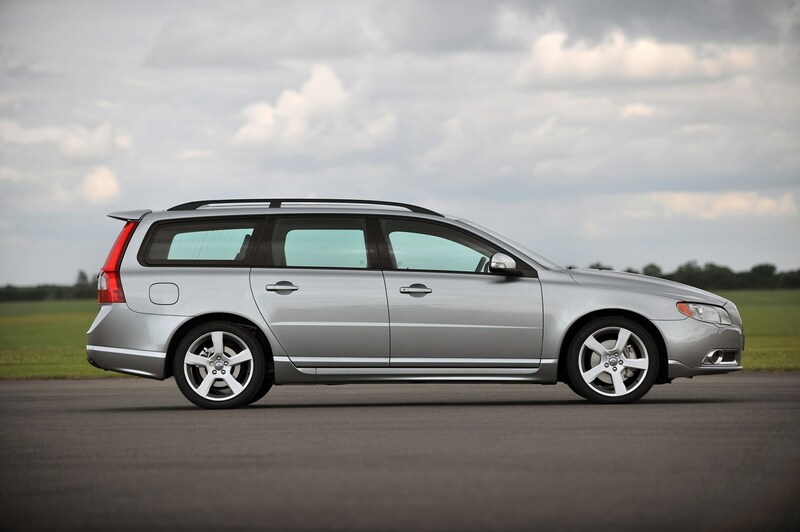 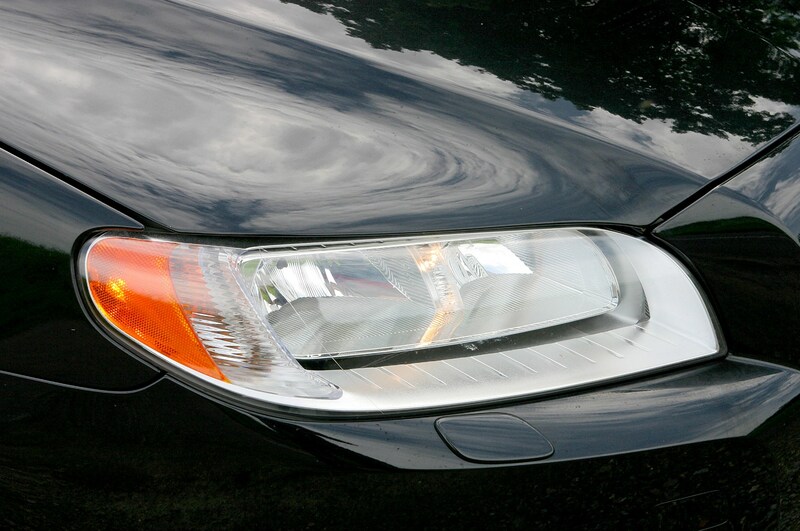 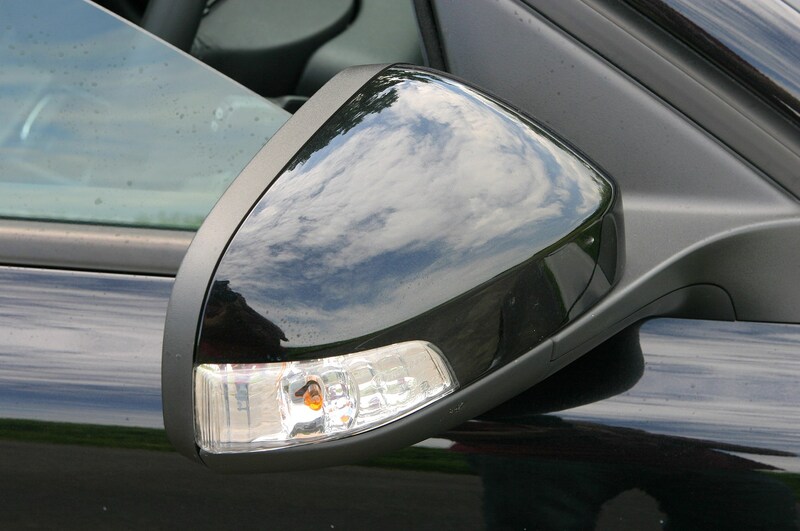 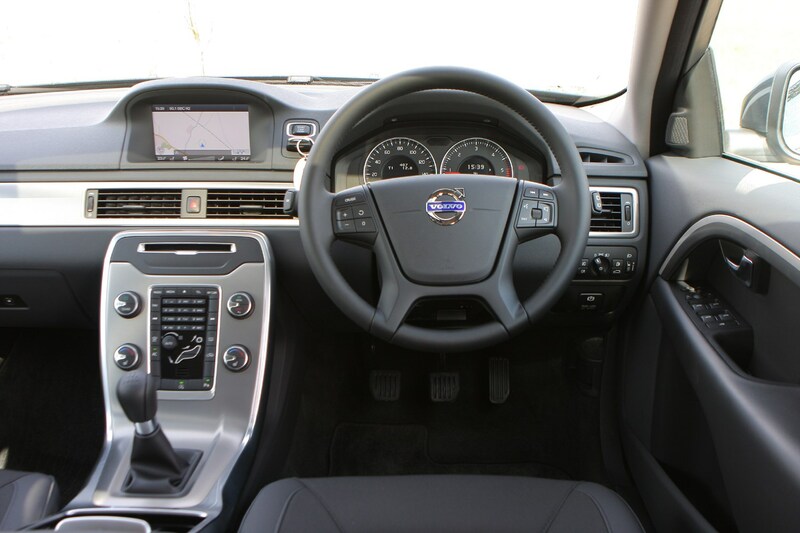 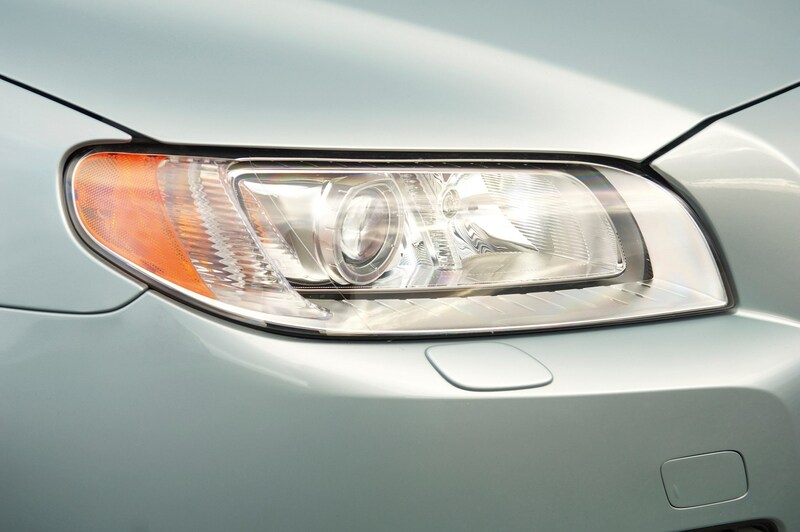 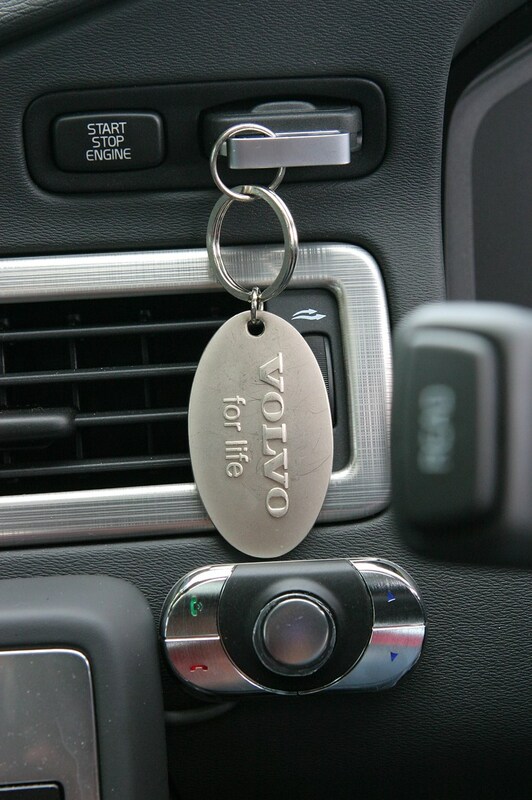 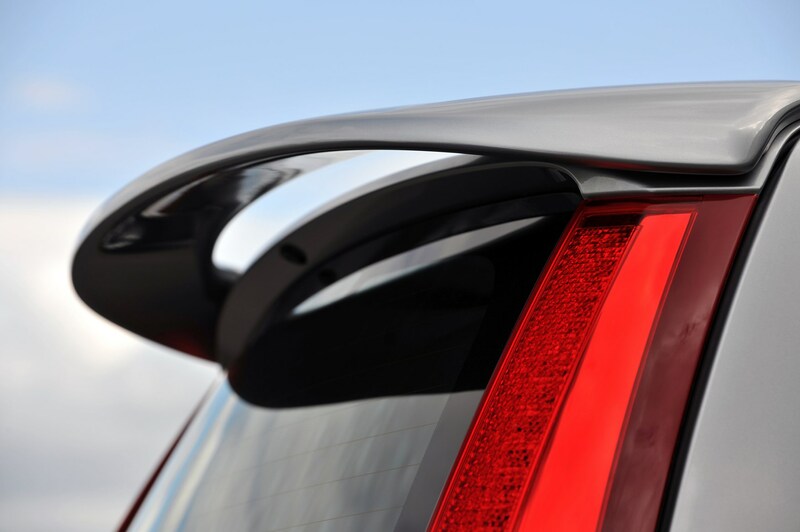 For 2013, the Volvo V70 was given a fresh look along with a new collection of equipment. 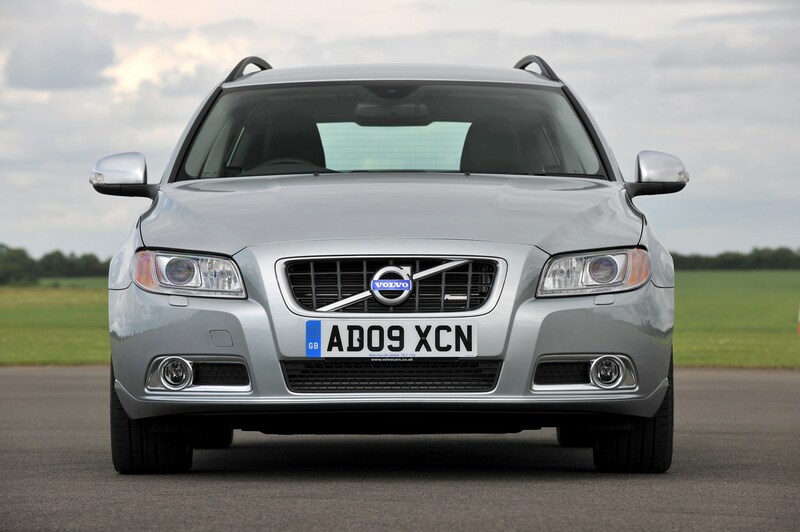 Its headlights and front grille were given a wider, more horizontal look in line with the S80 saloon and reshaped LED tail-lights were added at the rear. 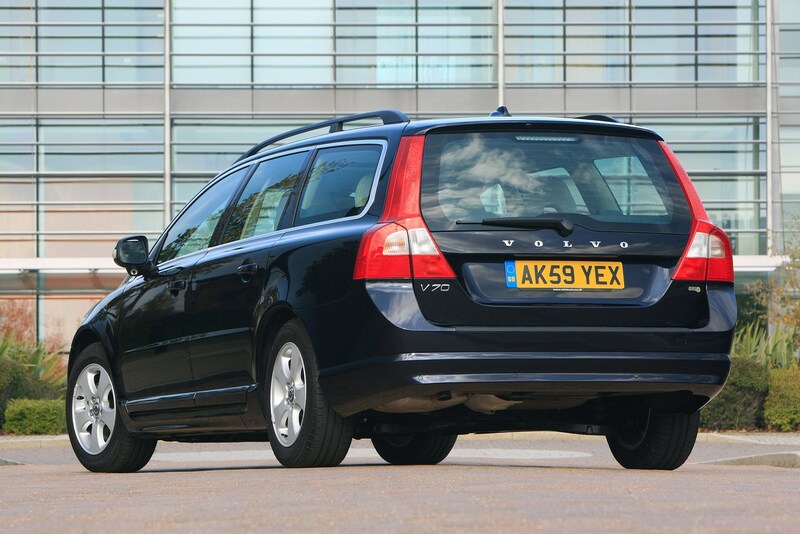 Further visual changes include new daytime running lights and an altered rear bumper and exhaust tailpipe design along with some new bits of chrome trim dotted about the exterior. 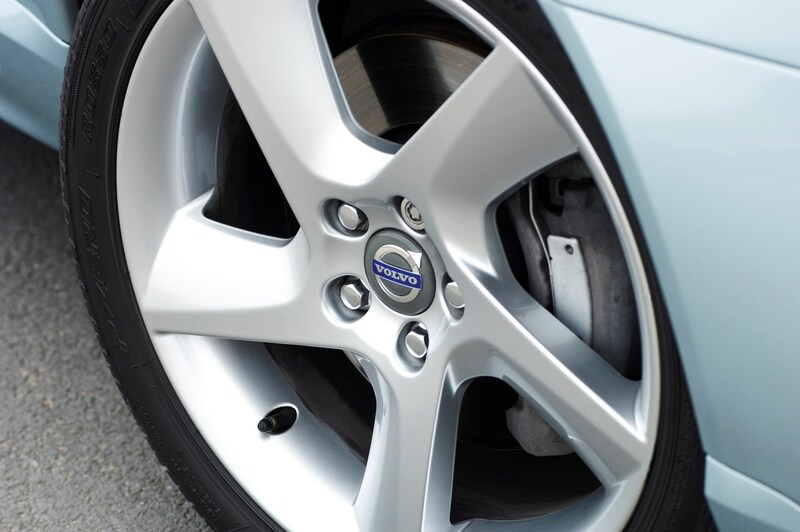 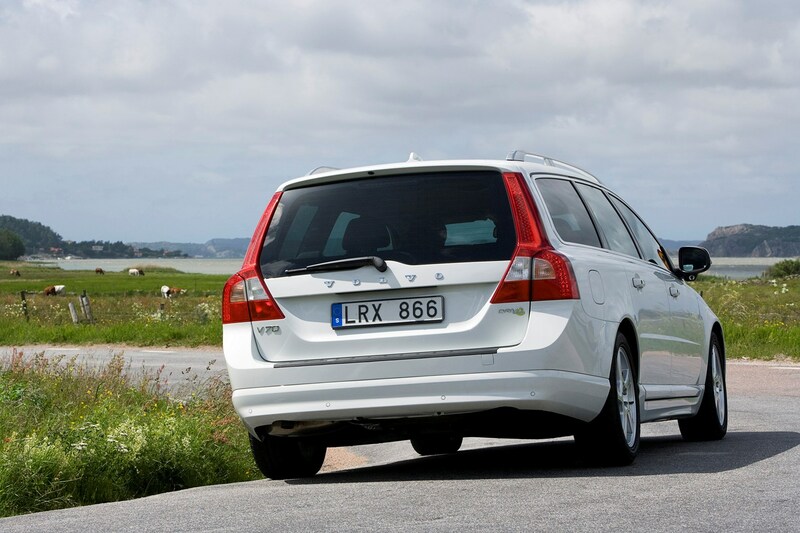 2013-on models have been designed to accommodate larger wheels too, up to 19 inches in diameter, and Volvo says it has worked hard to ensure ride comfort won’t be spoilt if you opt for the bigger rims. 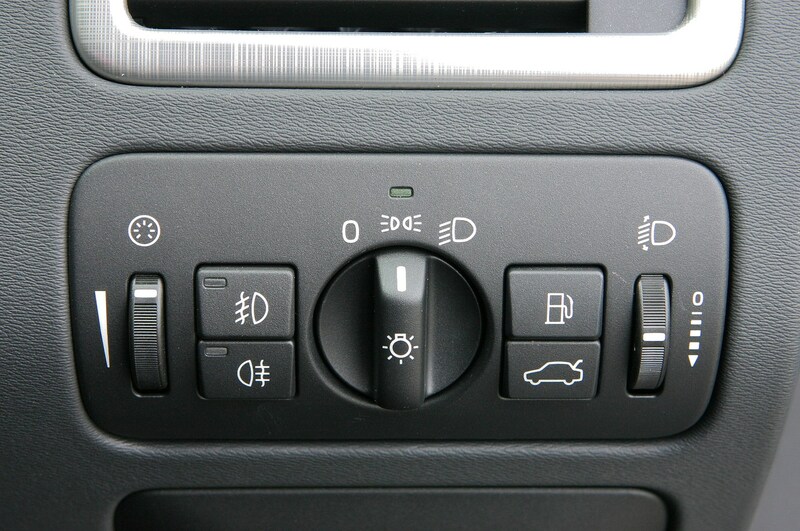 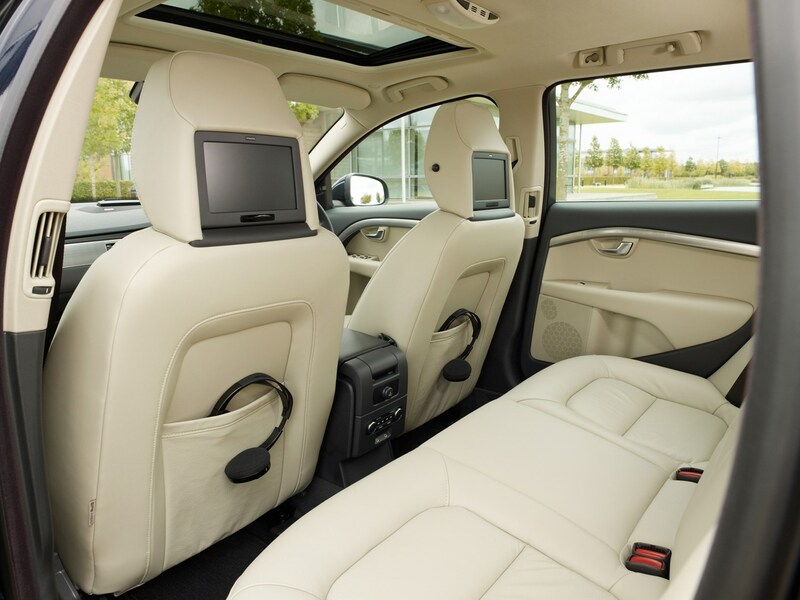 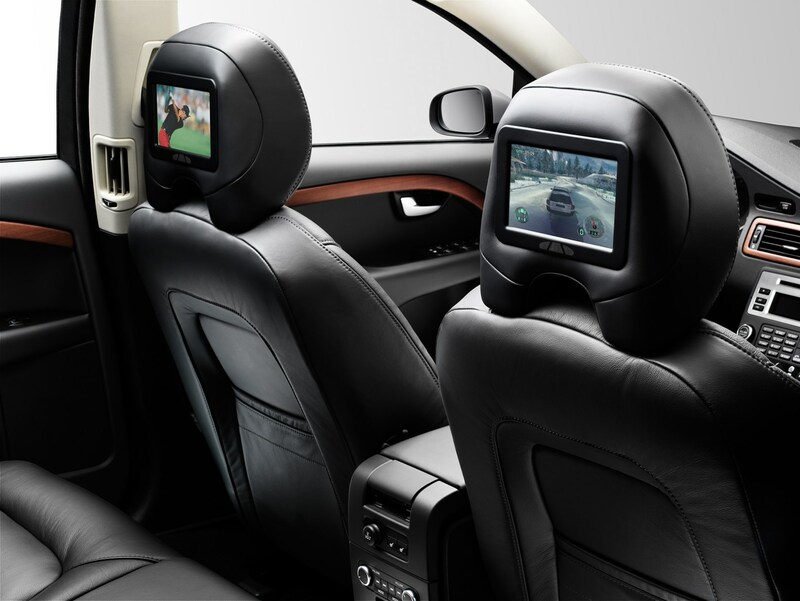 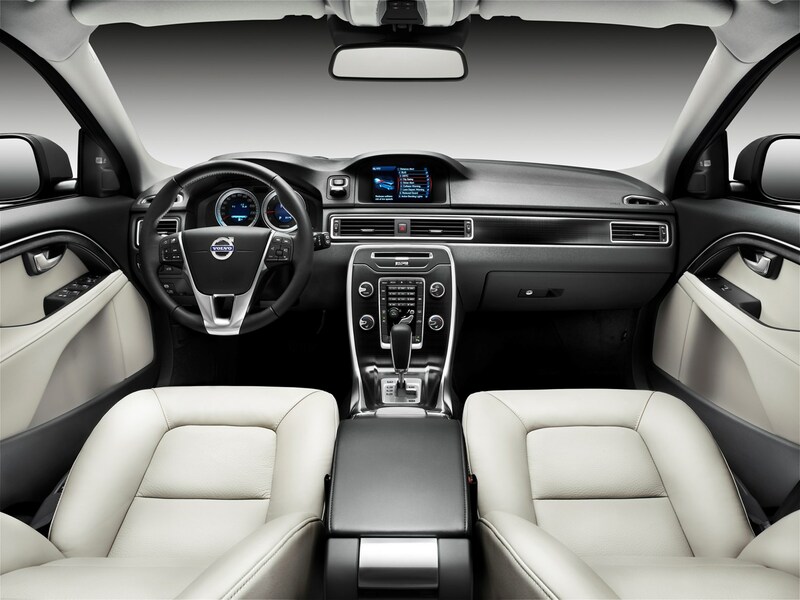 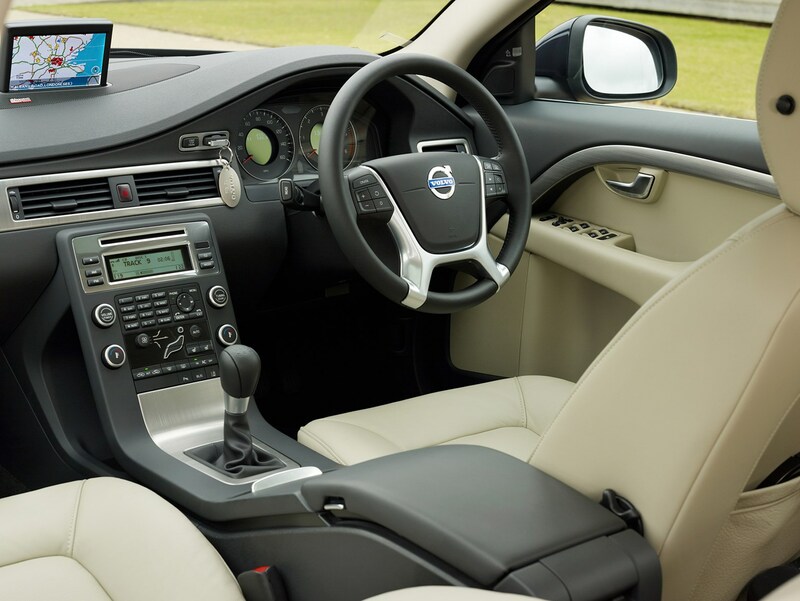 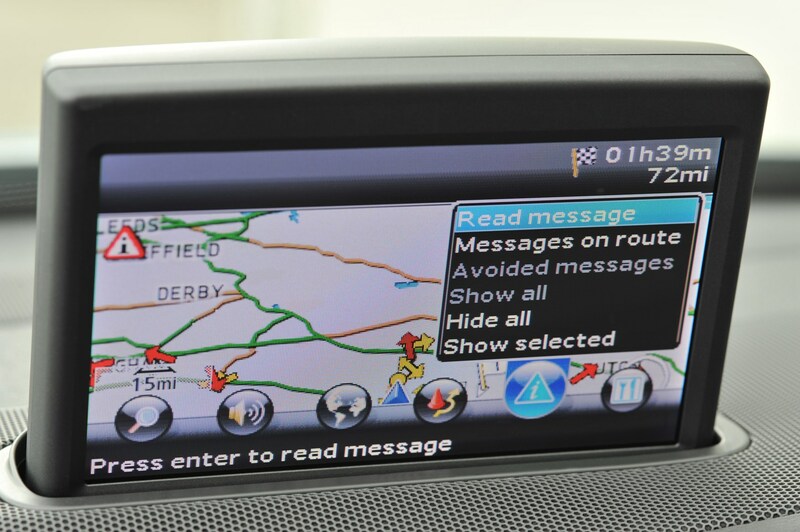 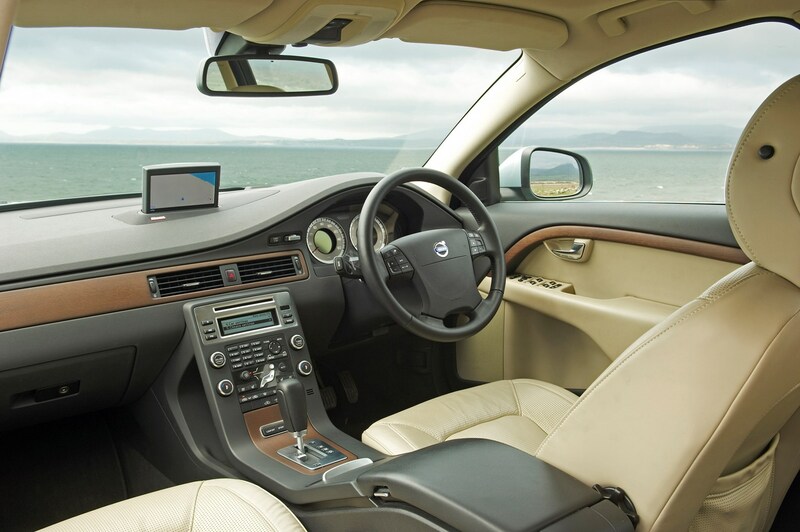 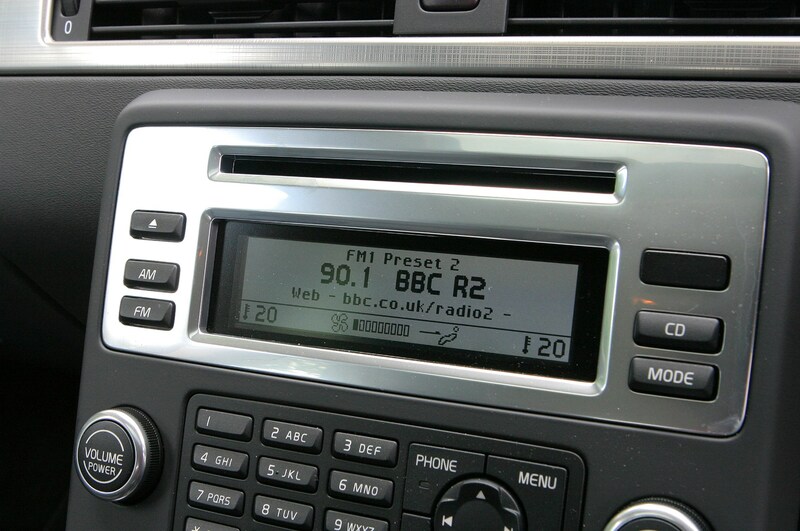 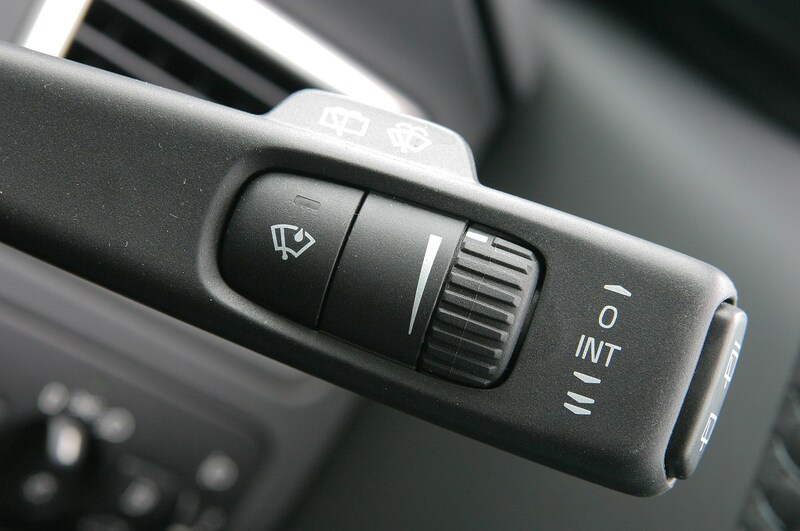 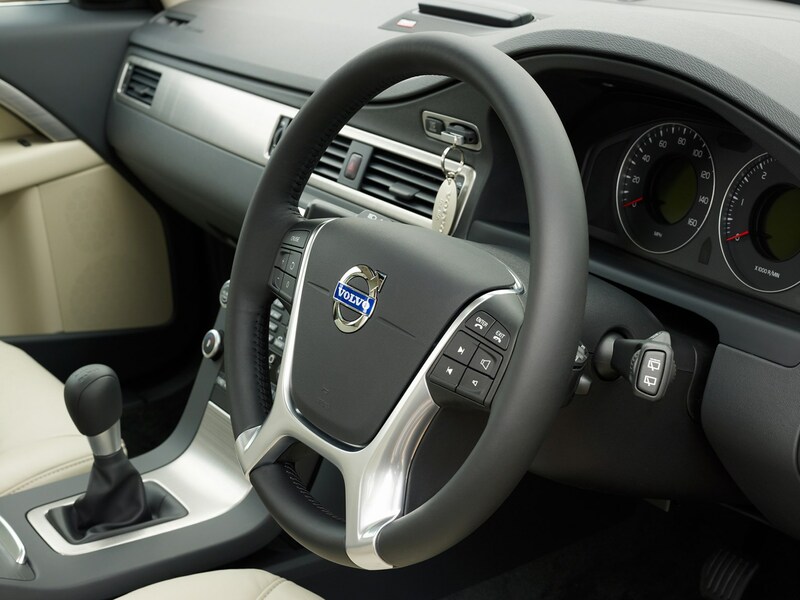 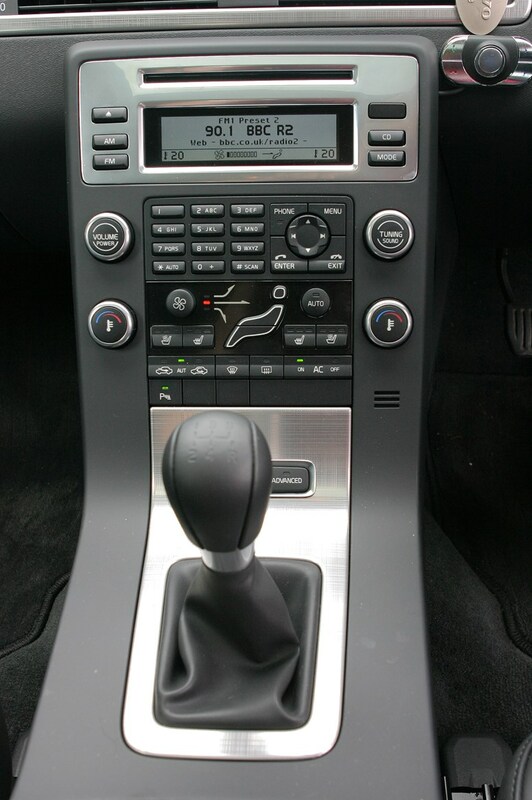 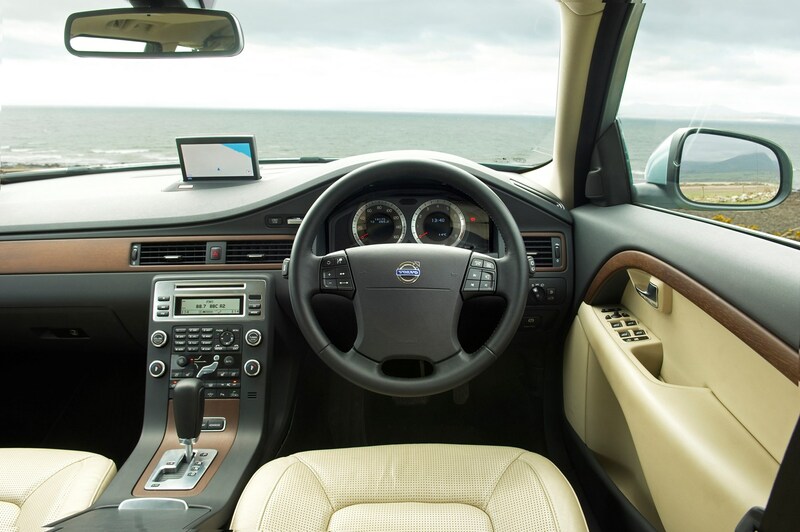 Interior equipment available includes Volvo’s ‘Sensus’ multimedia system with internet connectivity. 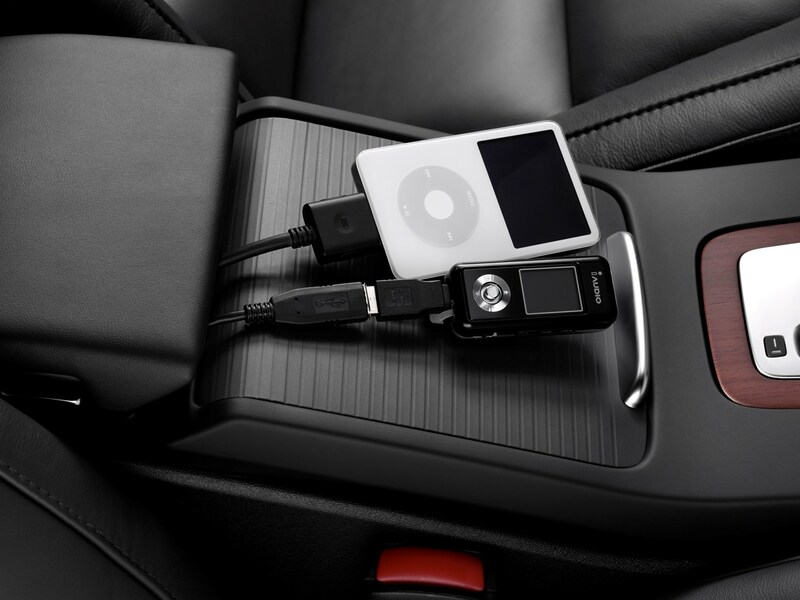 This includes access to music streaming services such as Spotify as well as full internet browsing when the car is stationary. 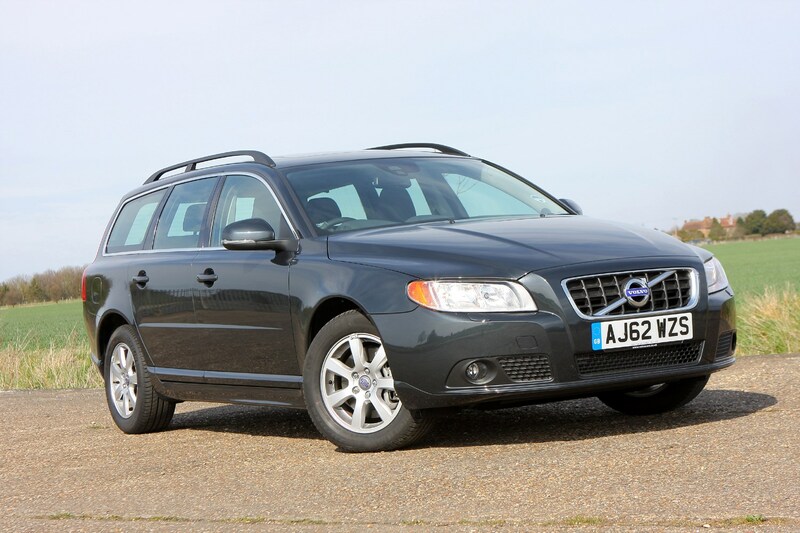 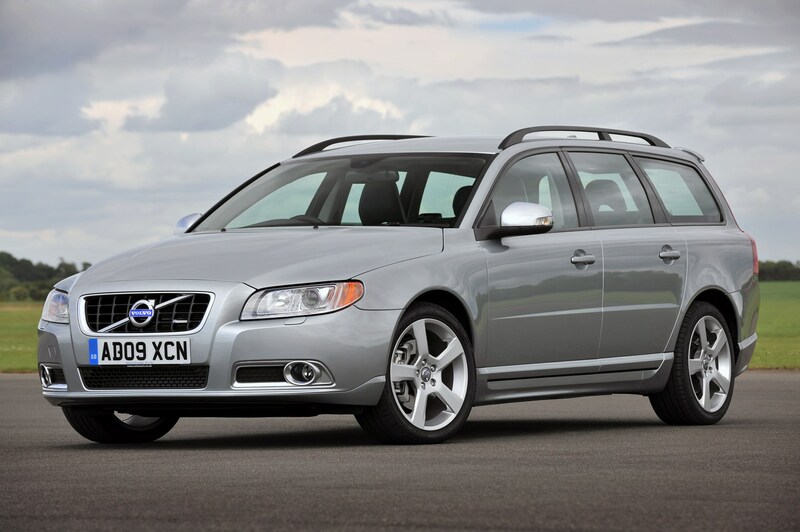 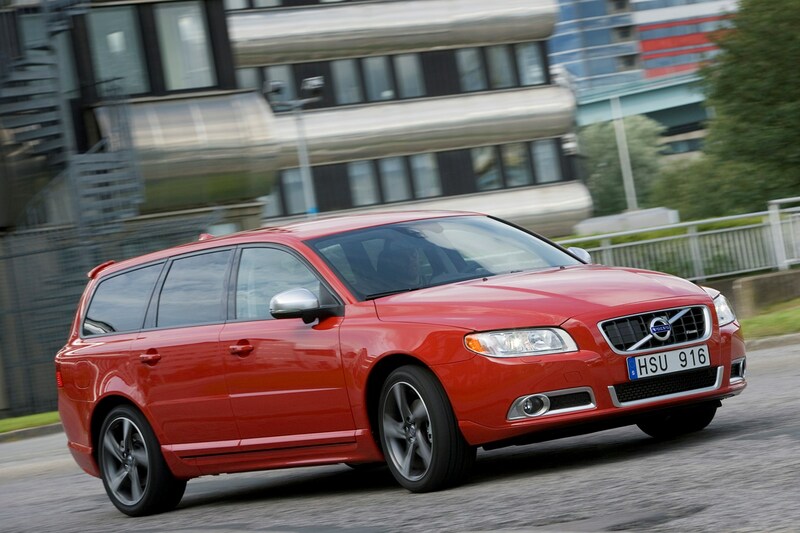 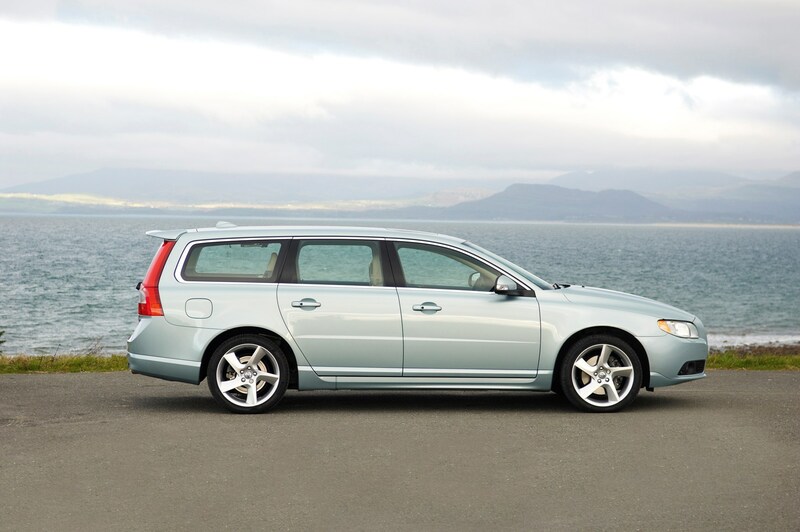 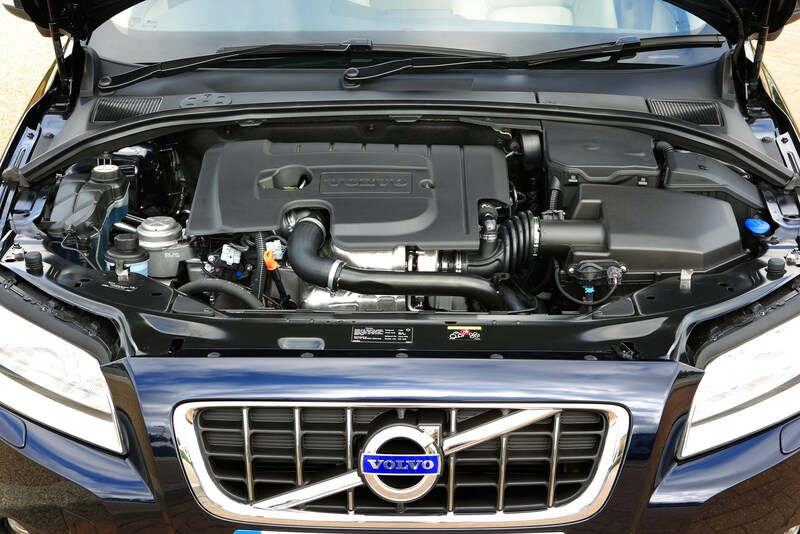 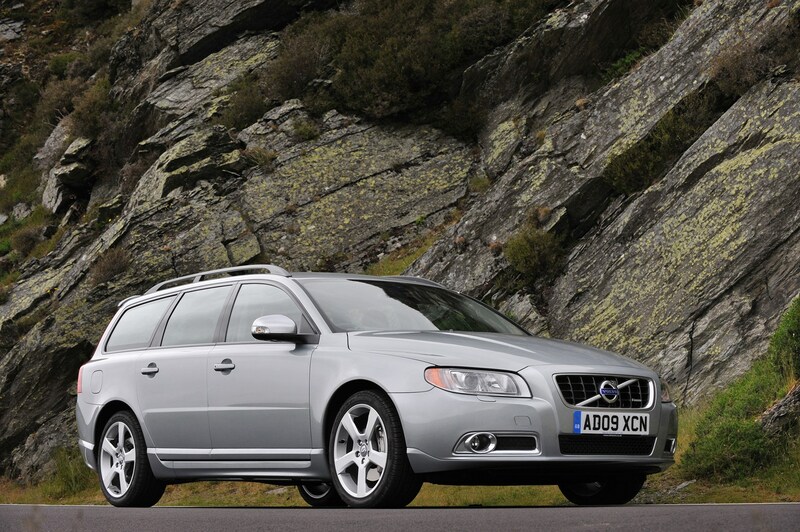 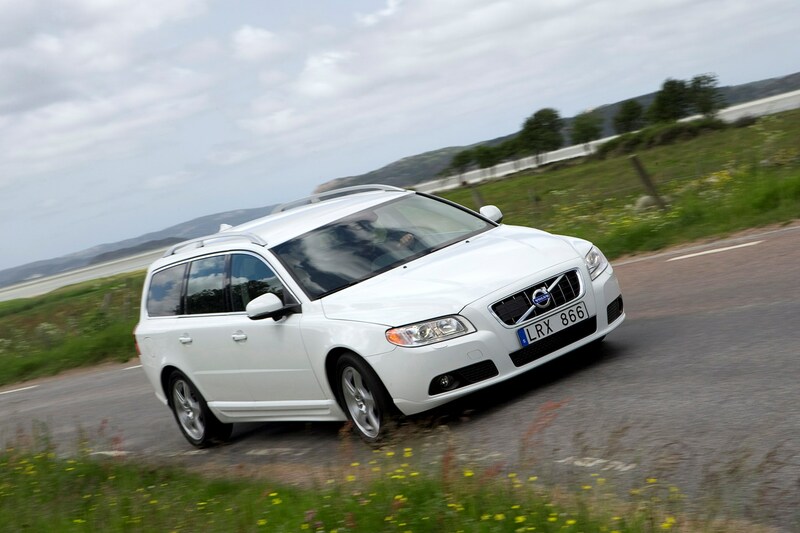 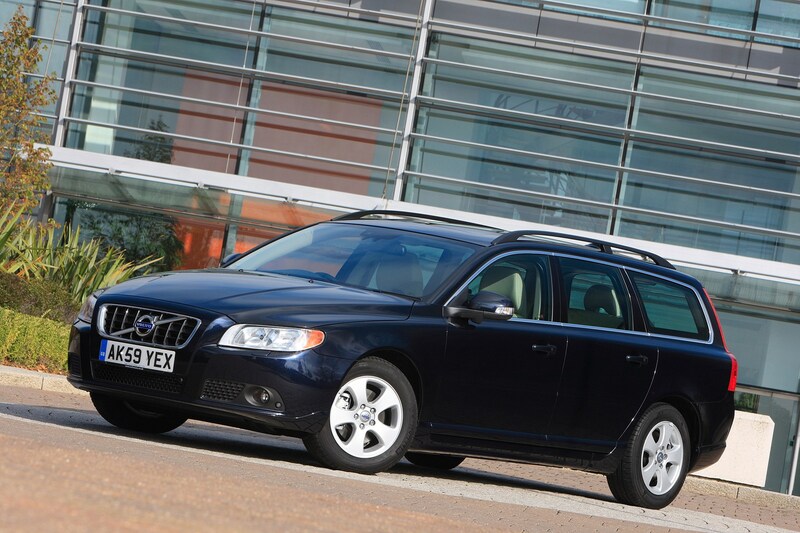 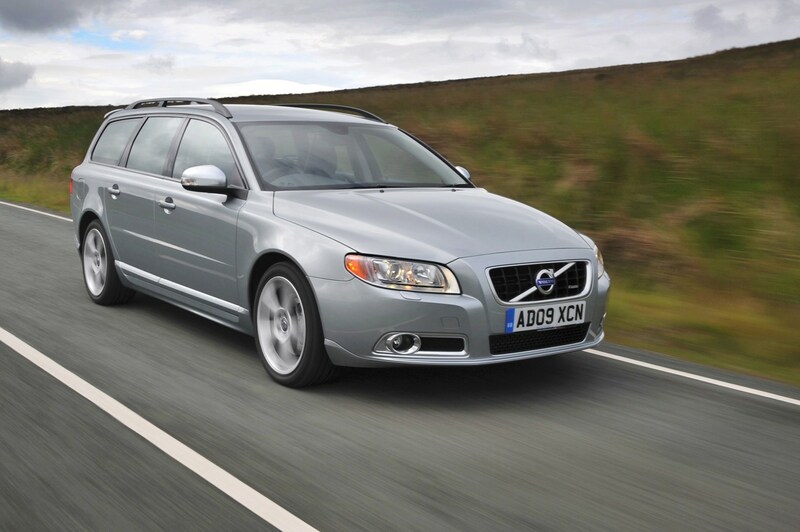 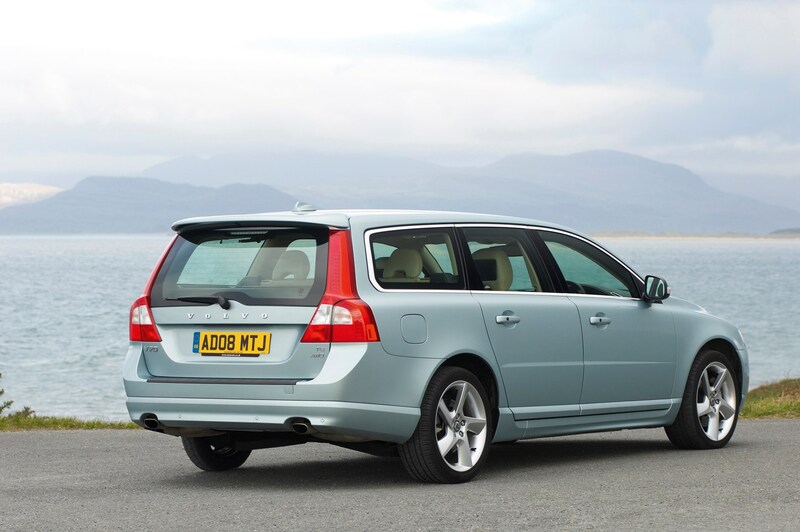 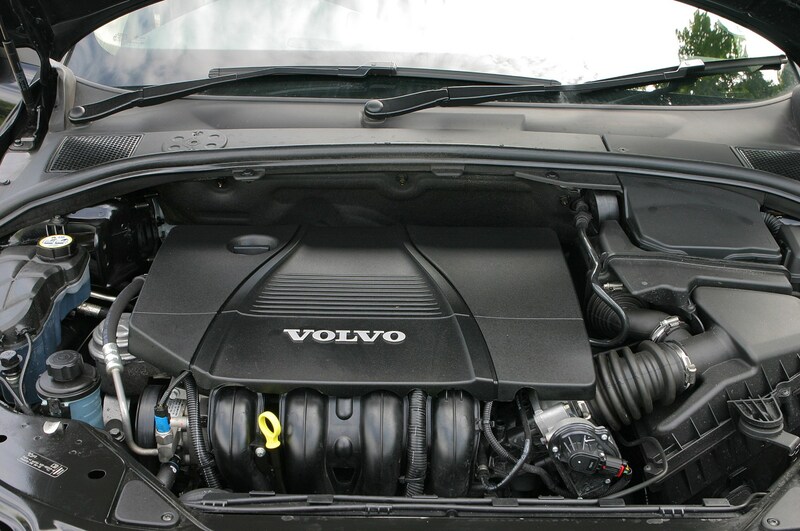 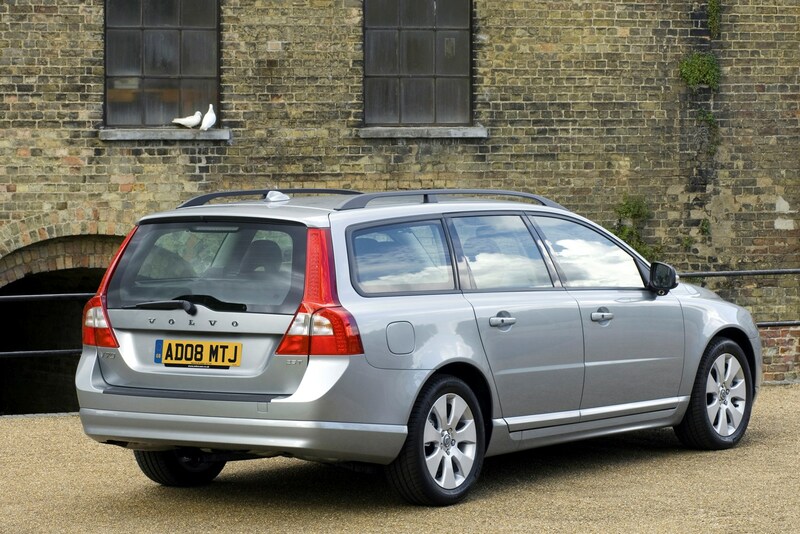 There are four diesel and two petrol engines available for the V70, all of which are turbocharged. 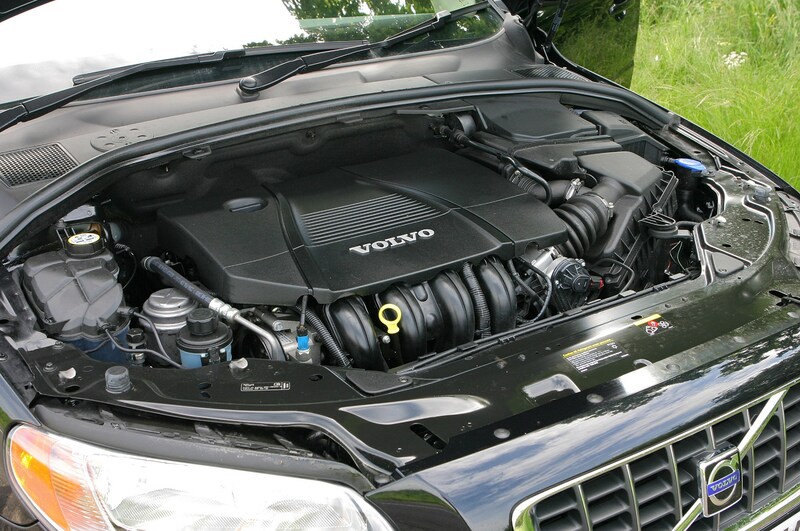 The diesel line-up ranges from the 113bhp 1.6-litre D2 to the 212bhp 2.4-litre D5, while the two powerful petrol choices are the 237bhp 2.0-litre T5 and the 300bhp 3.0 T6 with four-wheel drive. 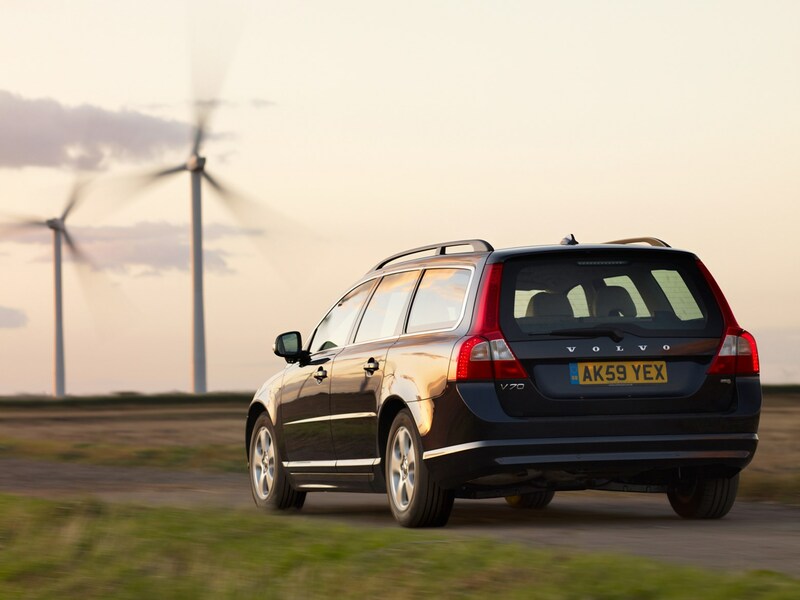 The 2013 updates saw improved fuel consumption and CO2 emissions. 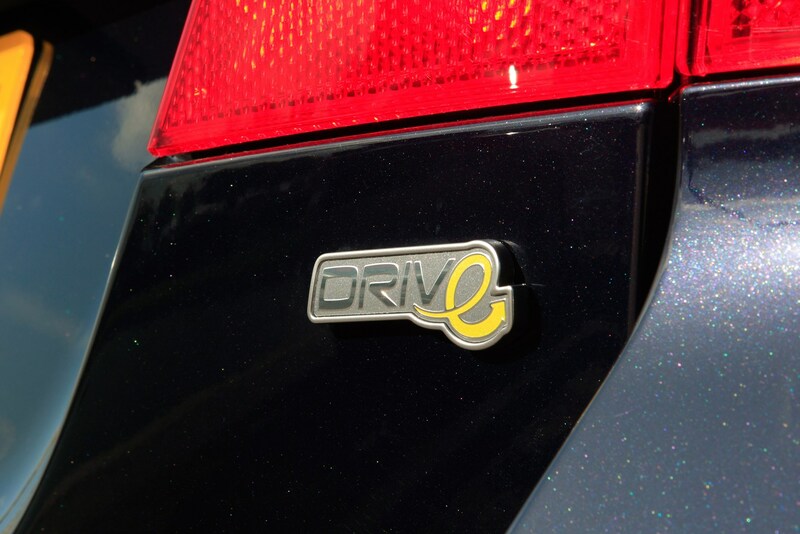 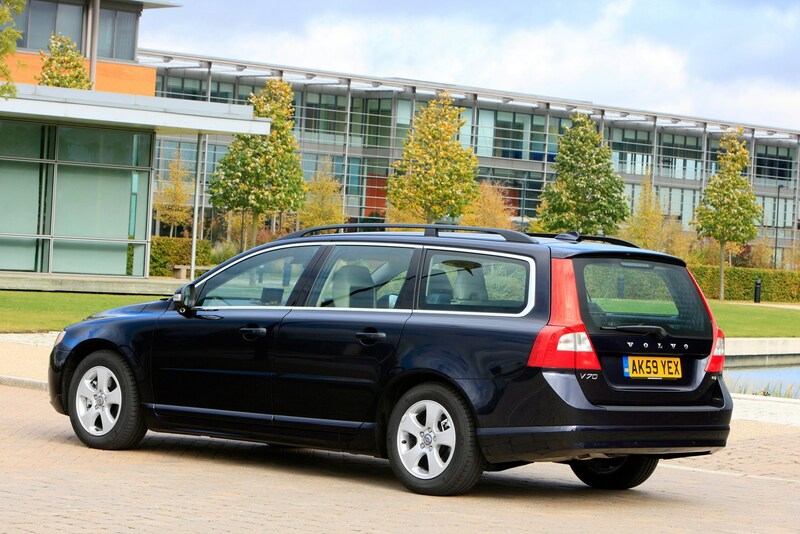 The D2 diesel version is the most efficient, managing 67mpg and 111g/km of CO2. 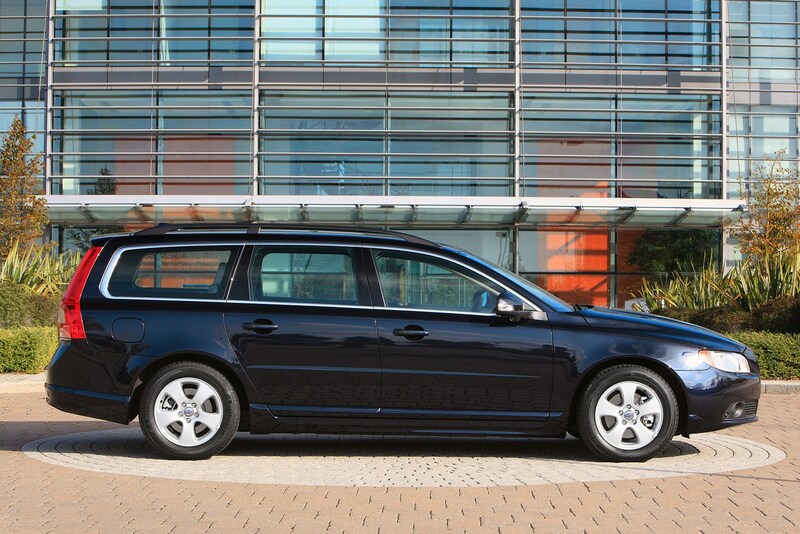 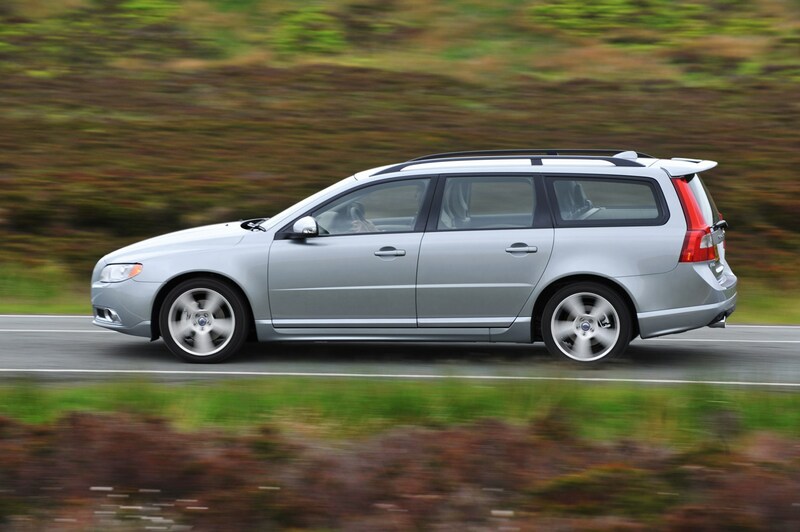 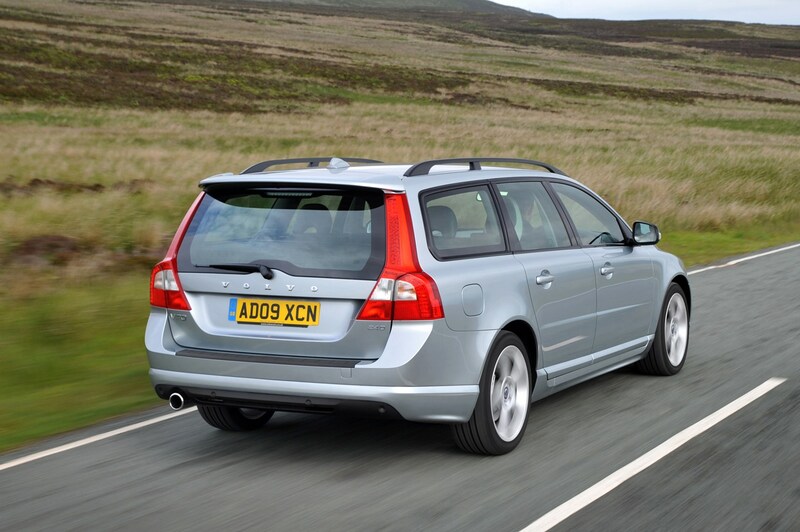 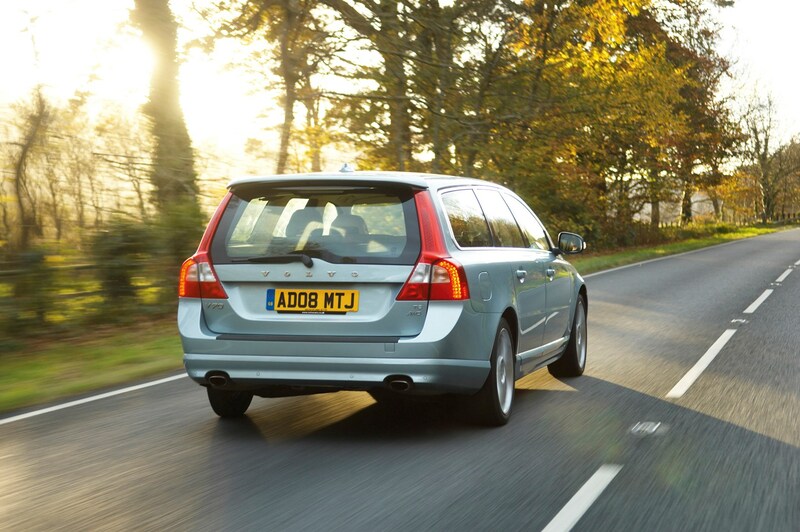 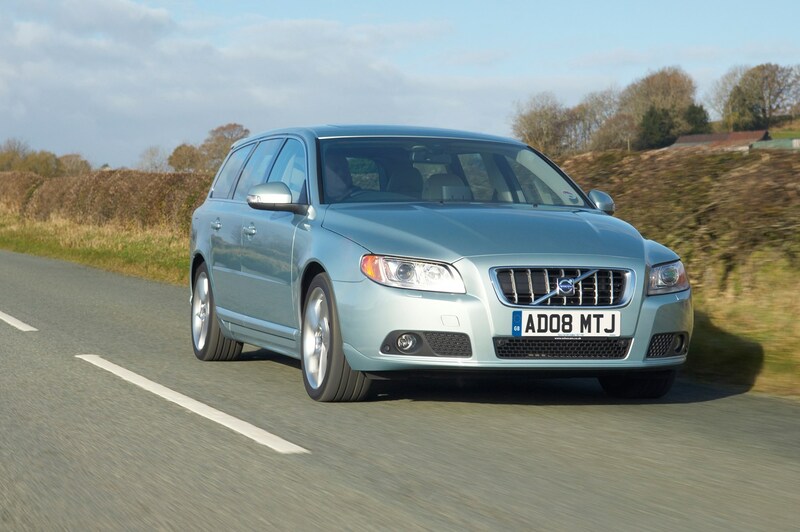 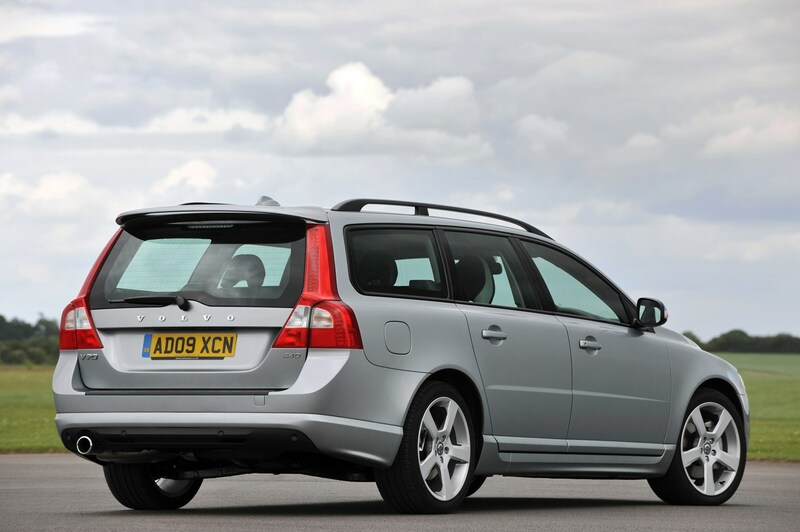 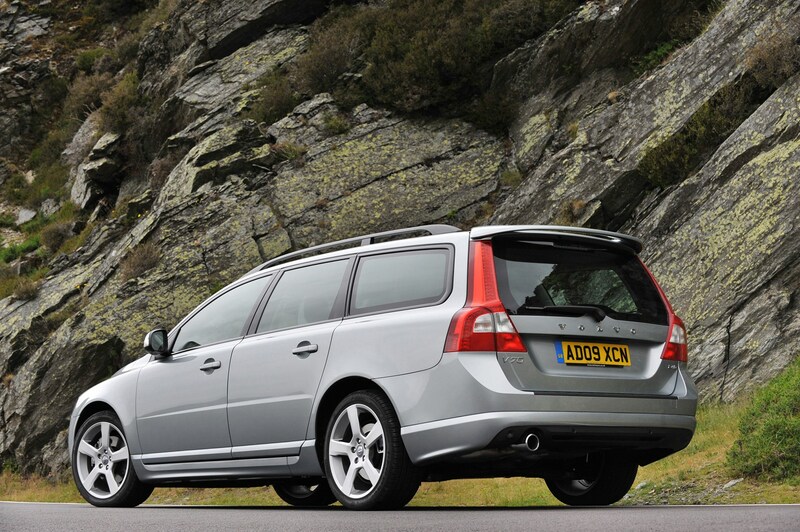 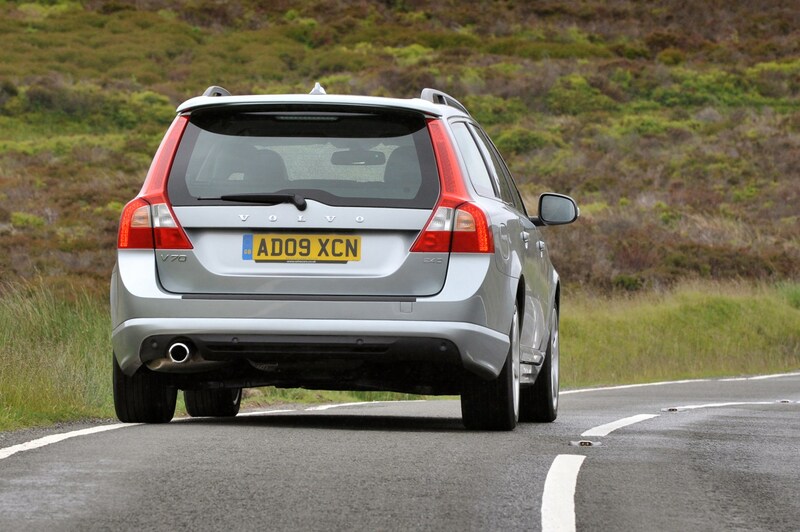 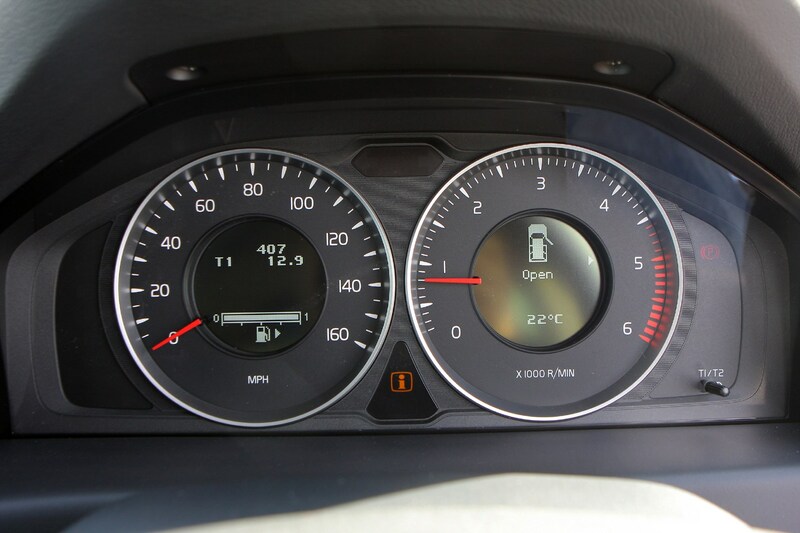 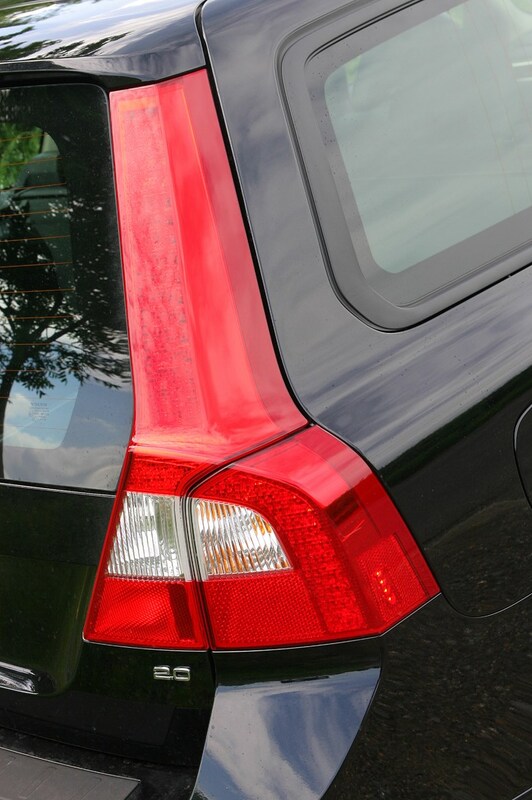 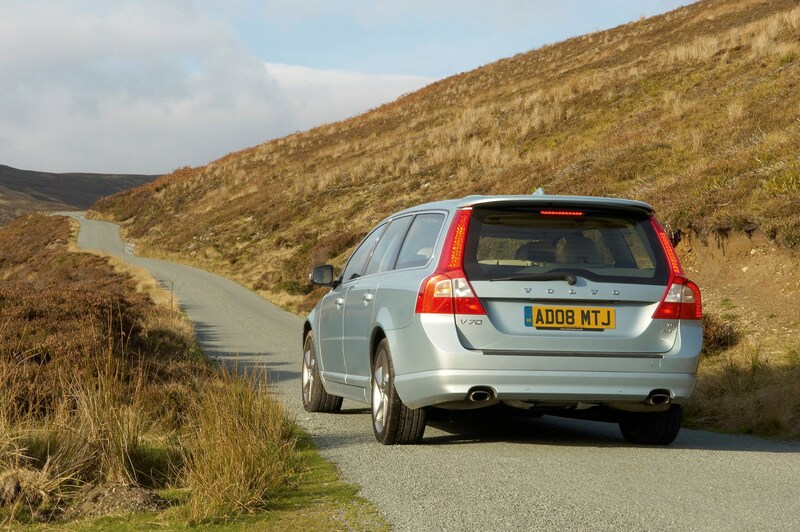 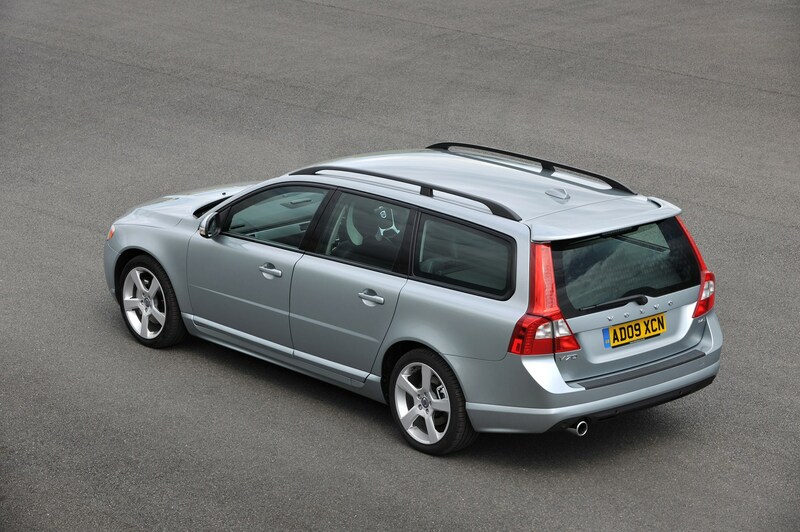 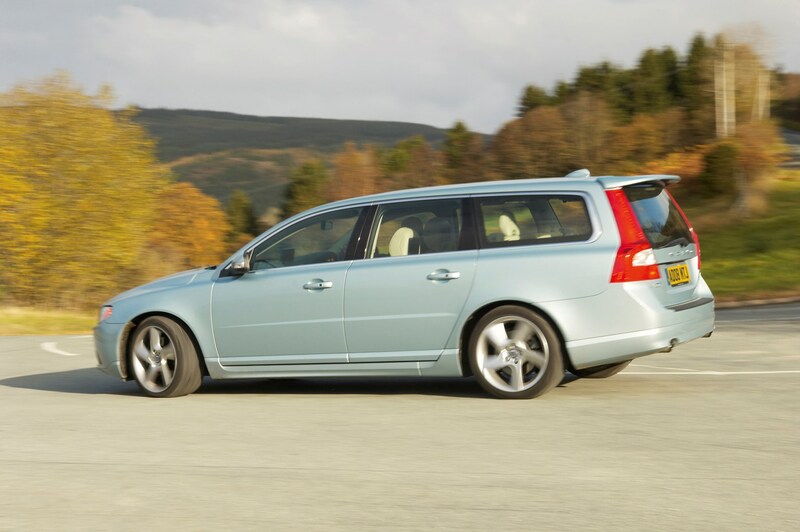 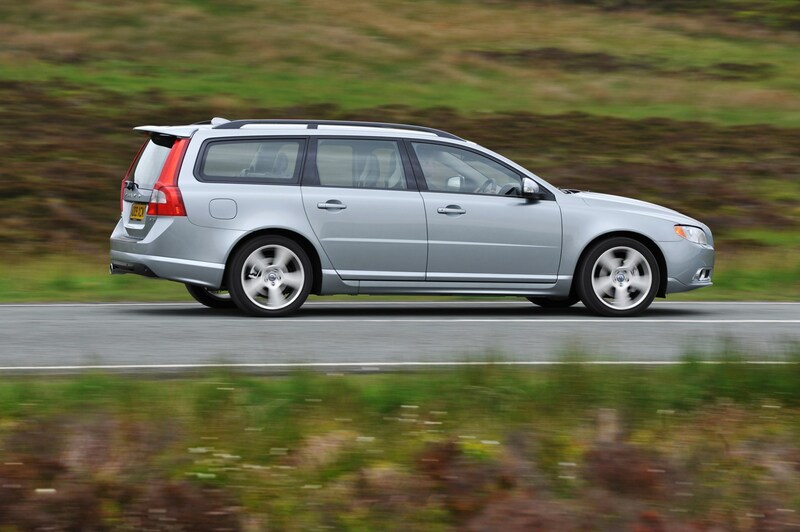 To find out more, read on for the full Volvo V70 review.